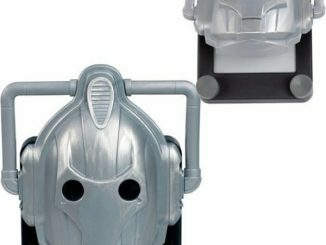 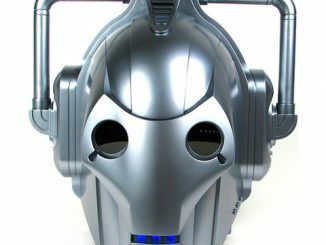 The Cybermen have changed a lot over the years, and that’s very apparent with the Doctor Who Moonbase Cyberman #53 Collector Figure. 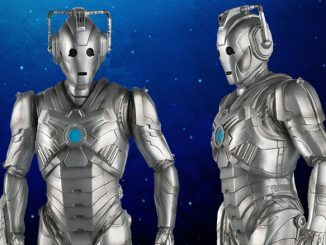 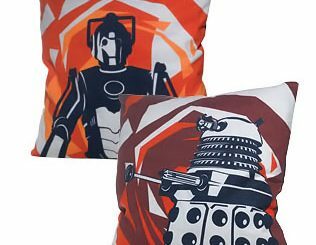 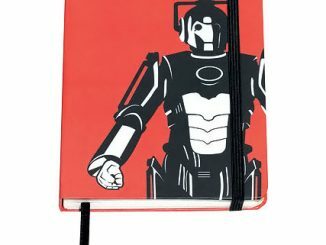 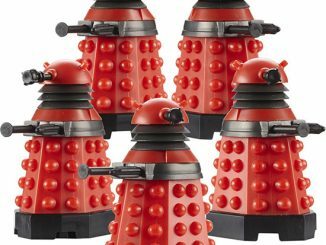 In 1967, the Second Doctor and his Companions landed on the moon for a little R & R but soon became involved in an evil scheme being implemented by Cybermen… as the Doctor and his pals usually do when trying to have a little fun. 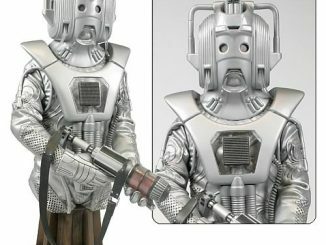 The Moonbase featured the second appearance of the metallic baddies who would become major villains in the Doctor Who universe, making this collector figure a good one to add to your Whovian collection, especially since this is one of those storylines that has lost episodes. 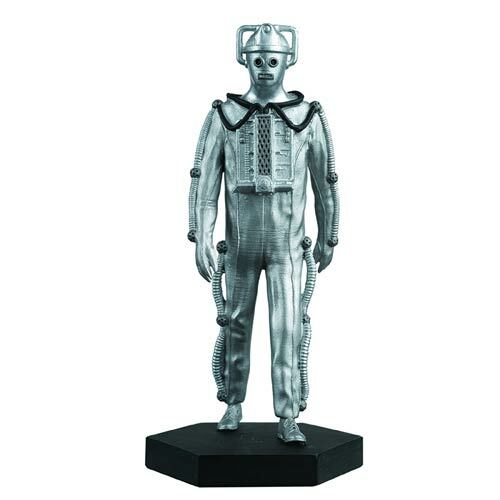 The figure is cast in a specially formulated metallic resin and painted by hand. 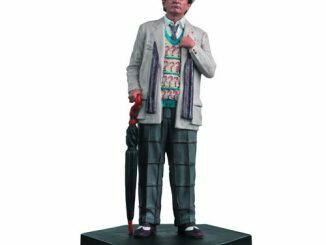 Other figures in the collection include the 7th Doctor and the War Doctor. 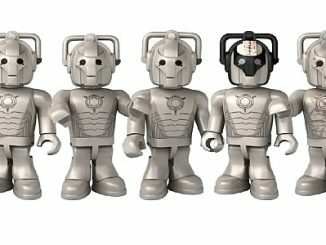 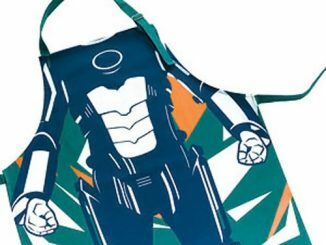 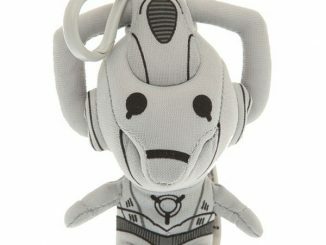 The Doctor Who Moonbase Cyberman #53 Collector Figure will be available later this month but it can be pre-ordered now for $19.99 at Entertainment Earth.